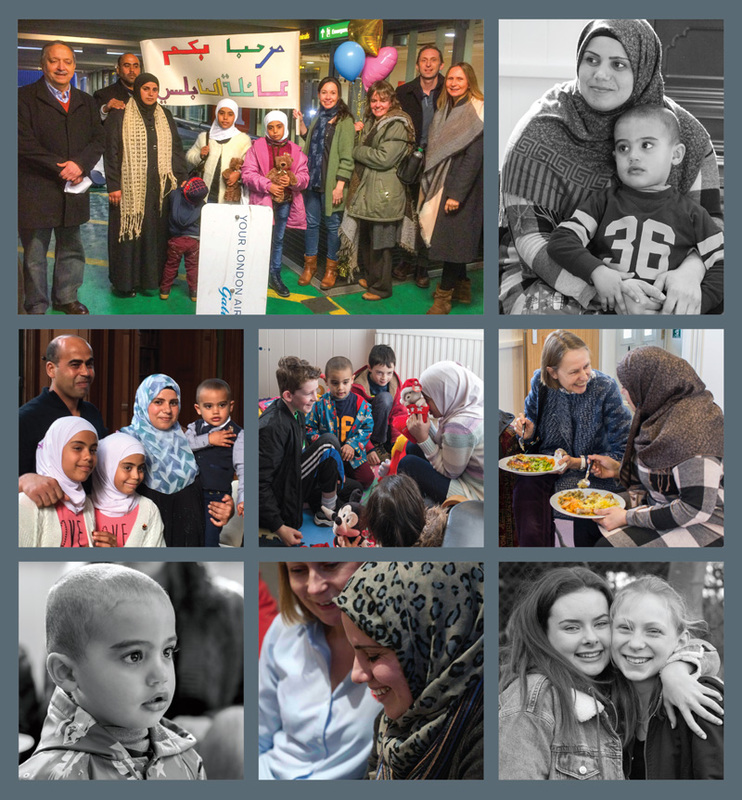 In 2017 a Syrian refugee family, having fled the conflict in their homeland, arrived into Gatwick airport from Lebanon. 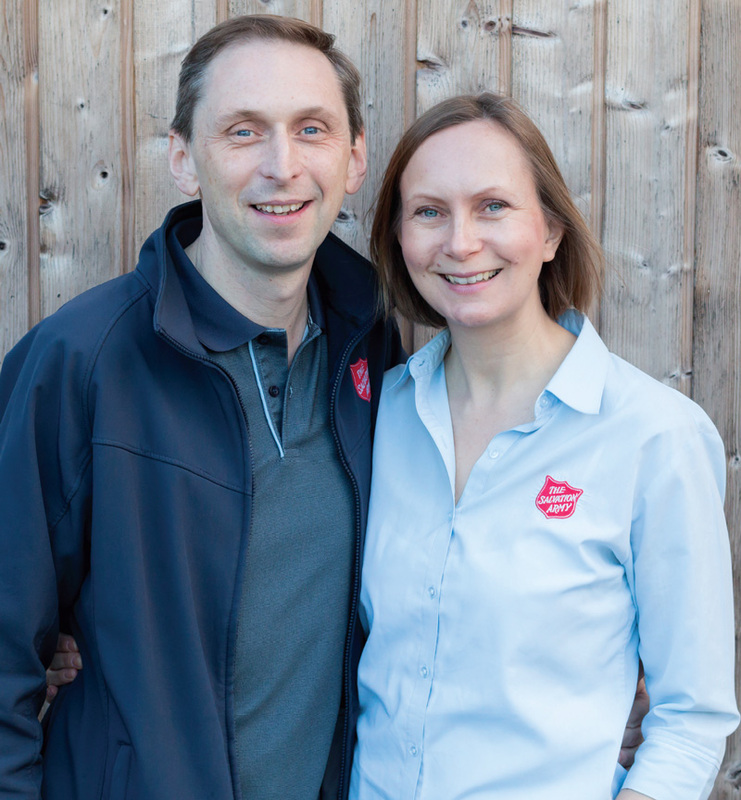 The excited group of people waiting in the arrivals area were from Raynes Park Community Church, a local branch of The Salvation Army, that had been preparing for months to welcome them. The family had crossed the border into Lebanon as refugees in 2011 and worked hard to make ends meet. Life was extremely challenging, particularly due to the lack of appropriate housing, scarcity of work and the life-threatening health needs of one of the children. They applied to the United Nations High Commission for Refugees (UNHCR) to be considered for resettlement. 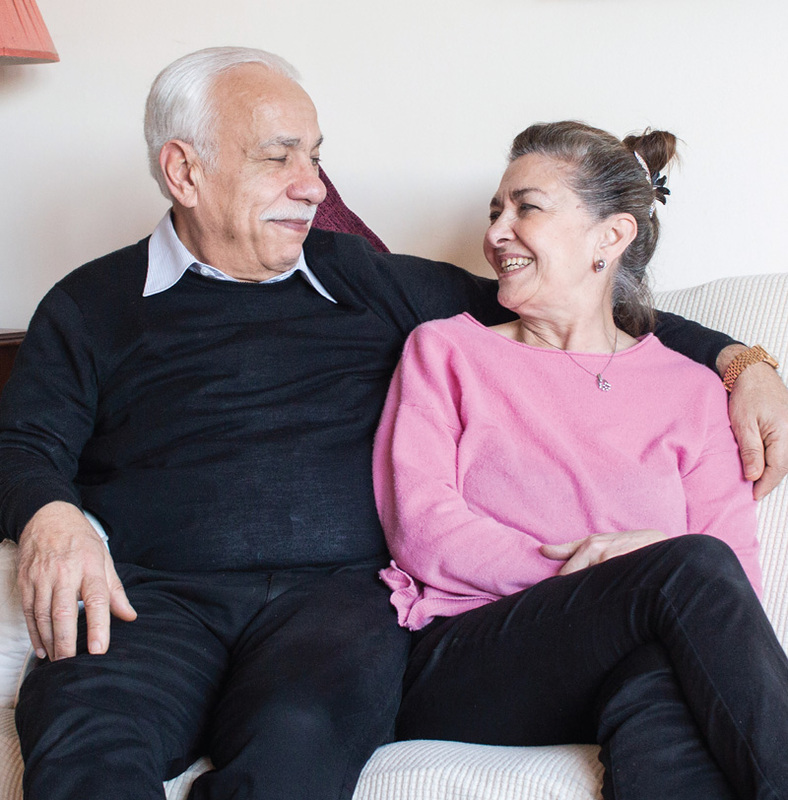 Because of their heightened vulnerability they were offered the opportunity to come to the UK under the Home Office’s Community Sponsorship of Refugees scheme. 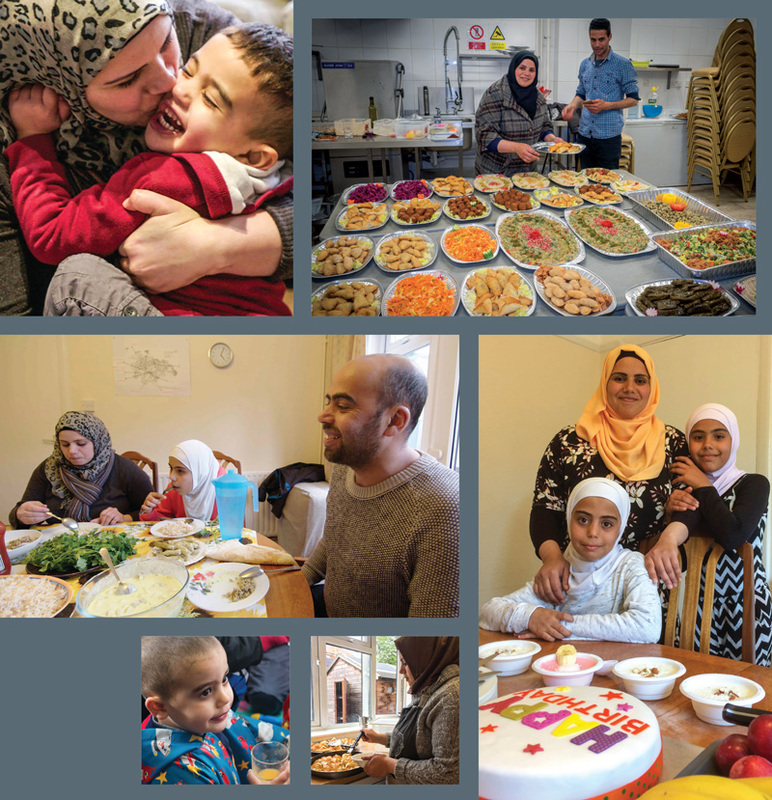 Launched in June 2016, this particular form of resettlement gave ordinary people from ordinary communities the opportunity to form sponsorship groups that would directly support refugees. 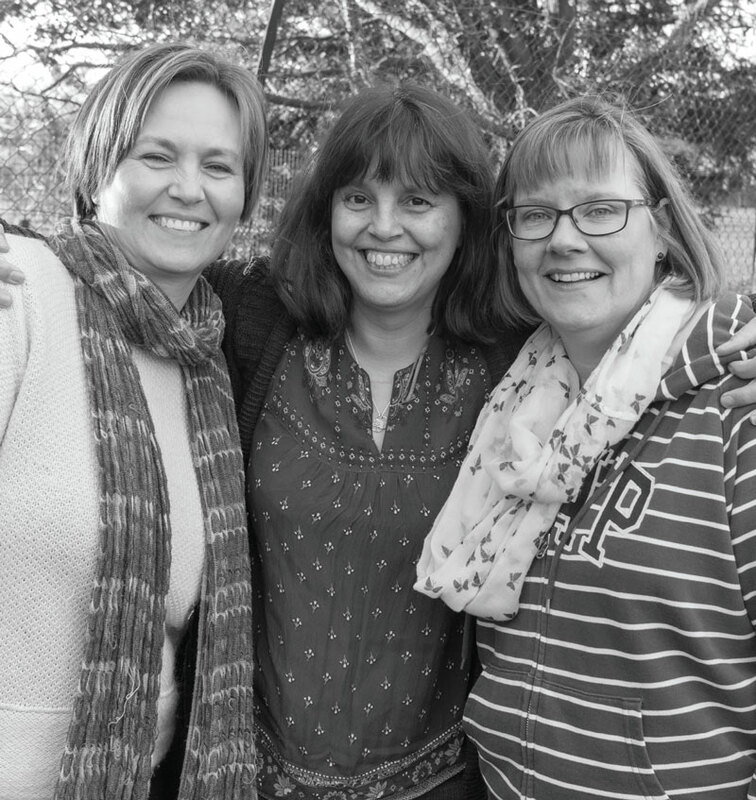 Raynes Park Community Church became the second sponsoring group in the UK to receive a family. This photo exhibition portrays some of the people who have been involved. This series of photos was originally exhibited as part of the MyRaynesPark Festival – a community arts festival organised by The Salvation Army in Raynes Park, west London. 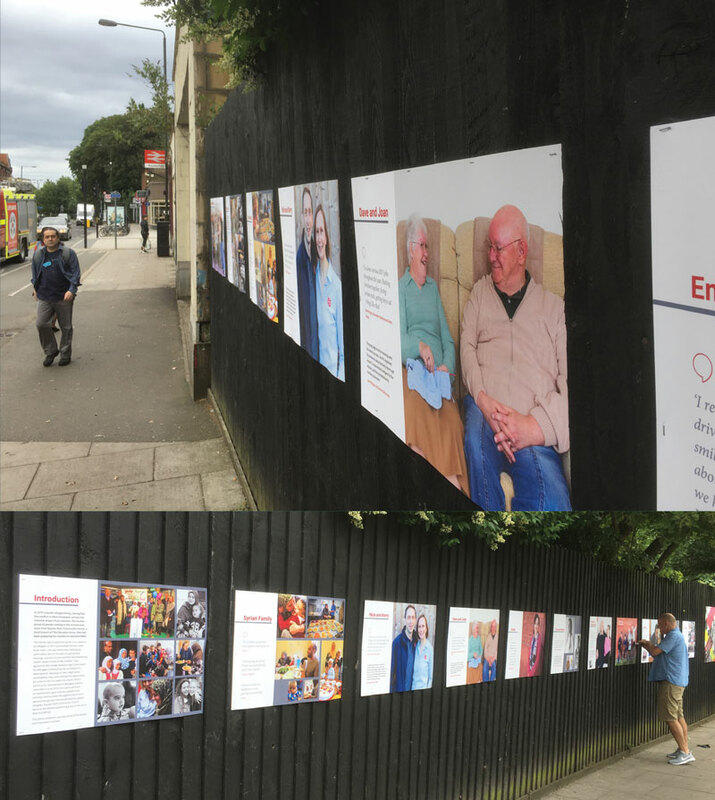 The exhibition was timed to link with Refugee Week 2018, and the images were displayed on boards along the busy Raynes Park high street, sharing the story of community sponsorship in the neighbourhood. Intrigued local residents stopped to read how their community had played a part in welcoming refugees. Until 23 July 2018, you can view the full exhibition at Gallery 101 at our International Headquarters in London. 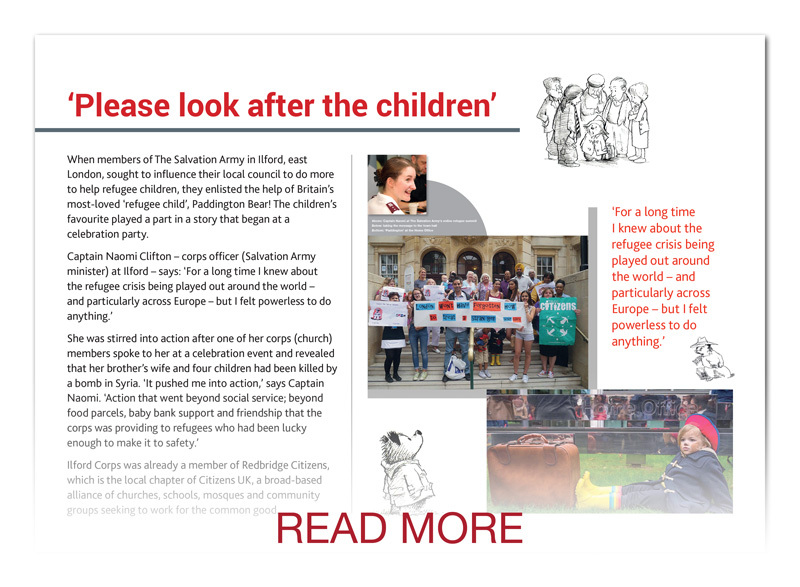 When members of The Salvation Army in Ilford, east London, sought to influence their local council to do more to help refugee children, they enlisted the help of Britain’s most-loved ‘refugee child’, Paddington Bear! The children’s favourite played a part in a story that began at a celebration party. 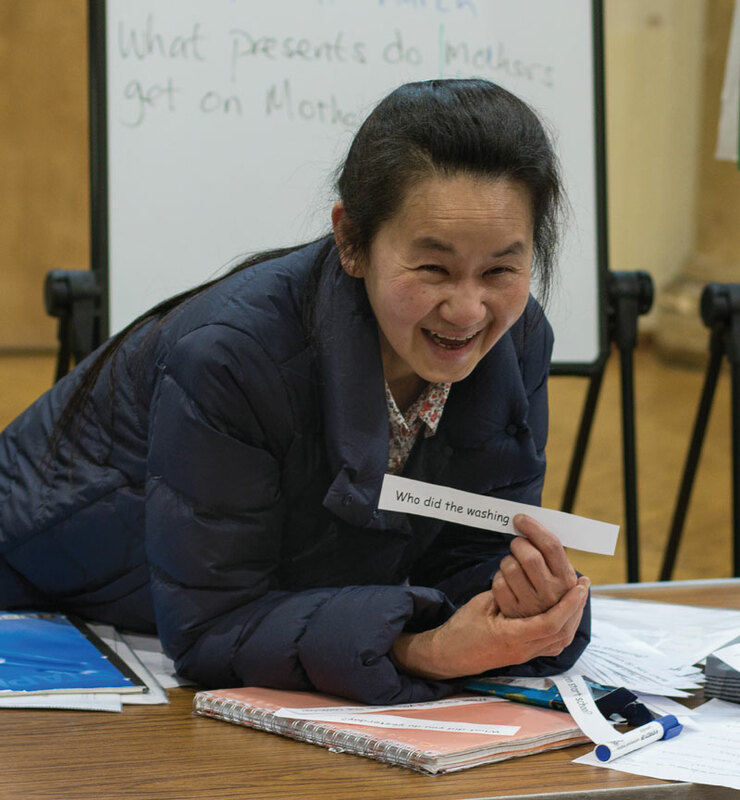 You can also read reflections from Captain Naomi in an All the World article entitled 'Together, We Can'. 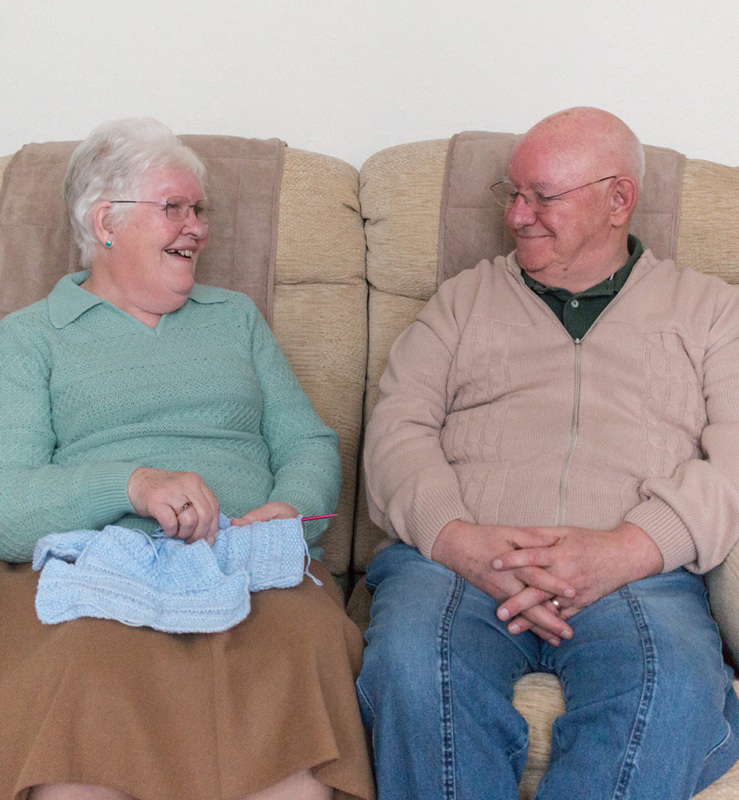 Today, Community Sponsorship is a growing movement, with sponsoring groups emerging in villages, towns and cities across the UK. 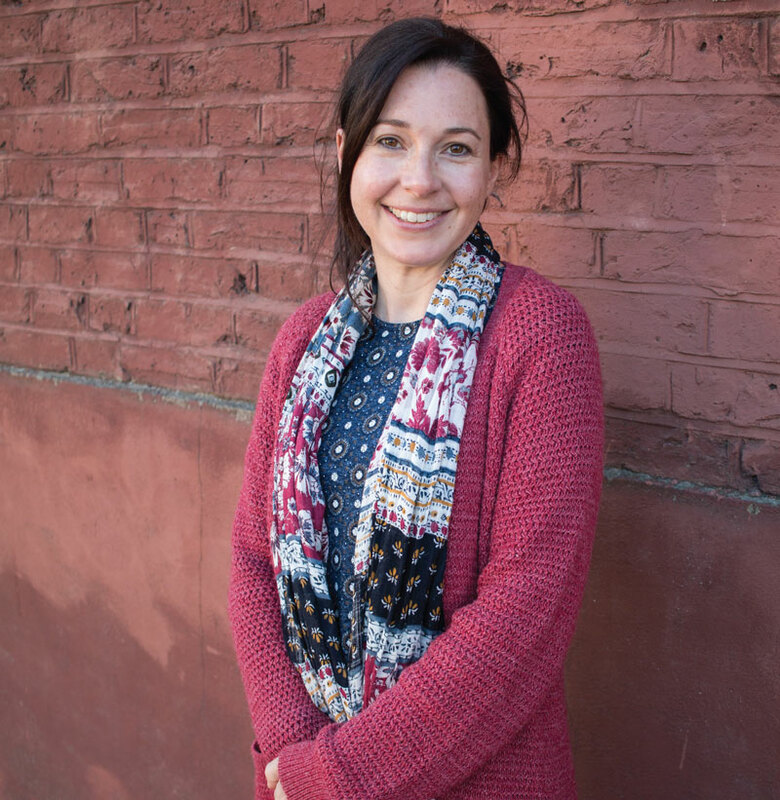 Raynes Park Photographer Claire Wakefield, of Clairelize Photography, has taken this collection of images to capture the incredible journey that the local community have been on in welcoming the family. 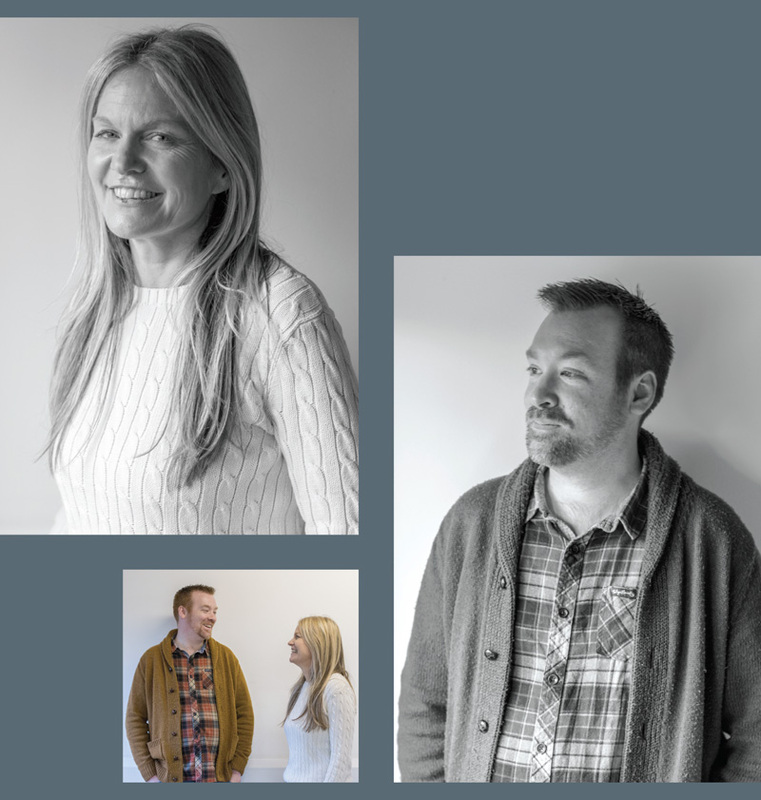 Each portrait aims to portray the distinct contribution that each person has made whilst conveying the profound effect that meeting the family has had on them personally. It’s because of these faces that the project has been such a wonderful success.